Cream Team Cream 60ml E-Juice is a delicious, thick butter cream ice cream. 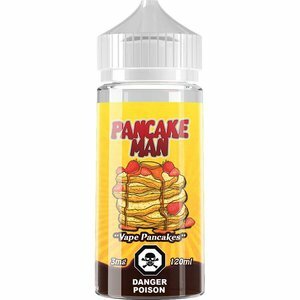 Pancake Man ejuice by Vape Breakfast Classics is a 120ml of fluffy Pancakes with butter, topped with strawberry and whipped cream, drizzled with maple syrup. Crack Pie is a throwback of grandma's graham cracker pie crust, infused with salty caramel and powdered sugar with hints of butter on the exhale. Raging D's is a fresh strawberry coated glazed donut topped with crispy fruity cereal. 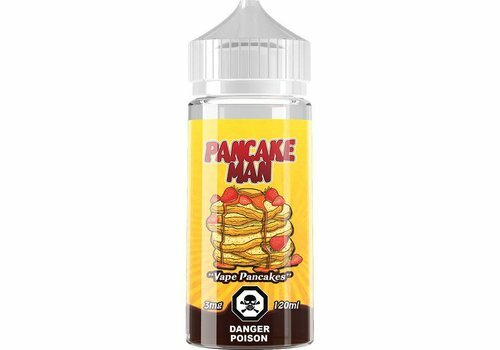 The sweet vape treat gives you a donut on the inhale with notes of strawberry frosting and fruity cereal on the exhale. It’s a yummy all day vape!